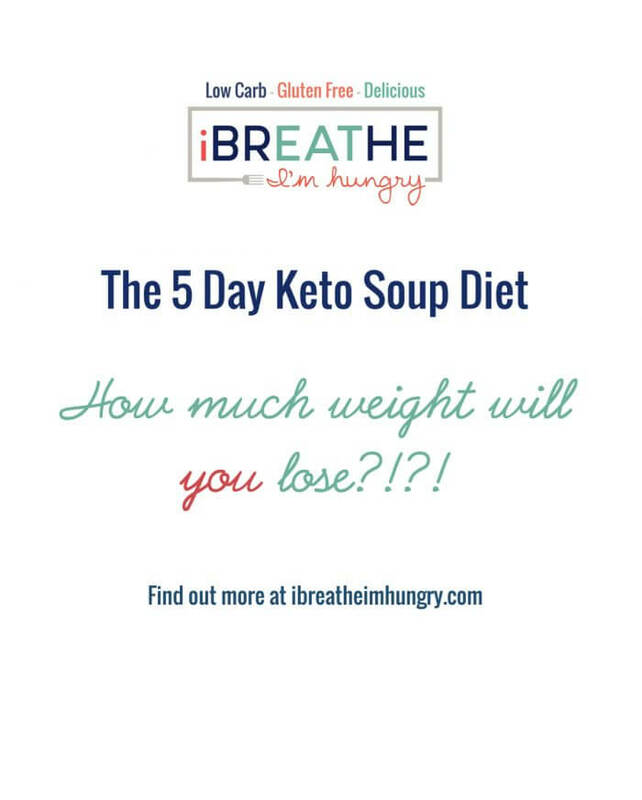 Welcome to day six in my week of low carb posts! Today also marks my 6 month blogoversary! Yay! Like many bloggers, when I started this blog I had no idea what I was doing (I still don’t!). I just knew that I loved cooking, and taking pictures of food – so I thought why not write about it as well? And yet I never planned for this blog to be primarily about food – I intended to write about gardening, DIY stuff, photography, in addition to some cooking. Within a couple of weeks though it rapidly turned to a food centered blog. Really not surprising I guess, since cooking and feeding people is my favorite thing to do. When I started I only had one or two readers (thanks Leigh & Elayne!) and I never dreamed I’d get to a point of thousands of hits per day! I thought 5,000 a month was a pretty good goal at the time! In the beginning I didn’t want to tell anybody I knew about it because I was so self conscious – and frankly didn’t know if I’d stick with it or if it would be successful. I didn’t even tell my husband for the first week or so! It’s strange that it feels more comfortable having total strangers read your blog then your own friends and family! And so here I am…a food blogger! I still have a lot to learn and I’m excited about what the next six months will bring! Definitely some great giveaways – something I haven’t tried yet and I’m super excited about so stay tuned! Before I get to the food…omg are you yawning??? How rude! :) Scroll down to get to the recipe if you’re bored already!! Next is Jenn over at Peas & Crayons. She is super cute and always sweet – not to mention funny and talented! 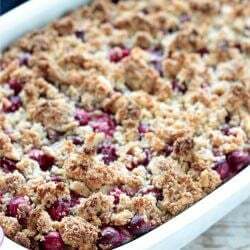 Her blog is loaded with great recipes and photos as well as DIY projects and other fun stuff. She helped me get inspired to reorganize my kitchen and put my long abandoned scrapbooking stickers to good use labeling all my cute new jars! I always look forward to seeing what she is up to next! Now if you like to laugh out loud and snort coffee all over your keyboard (and who doesn’t) head over to Kim Bee’s Cravings of a Lunatic. 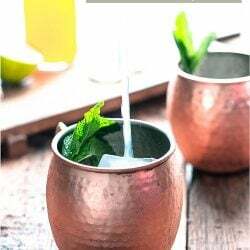 Totally unpretentious and always hilarious, Kim seems like the kind of person whose kitchen you want to hang out in with a cup of coffee or a glass of wine – you just know there will be a lot of laughing and some really great food! And her signature signoff of “Toodles & Smoochies” never fails to make me smile. Finally, a blog that most of you probably know about already – Helene DuJardin’s Tartelette. I’m pretty sure Helene doesn’t know that I exist but I have stalked followed her blog since early on because she is the blogger I want to be when I grow up! Her book Plate to Pixel has done more for my food photography than any other resource I’ve found (and I still have a lot to learn!). If you are a blogger who wants to take better pictures, get her book and read it cover to cover! It costs less than 20 bucks and is the best thing you can do for your blog photography. Period. Speaking of photography, if you want to grow your food blog fast, there is no better way out there right now than getting your photos accepted by Foodgawker and/or Tastespotting. If you have tried and been rejected, don’t give up! And don’t be bitter – get better! Nobody wants to hear you whine (on your blog, twitter, or to anyone else who will listen) repeatedly about how they only accept a certain type of photo, or from certain blogs, or whatever it is you tell yourself to soften the blow of their rejection! I’ve been rejected so many times I’ve lost count!!! I STILL get rejected way more often than I get accepted – especially by Tastespotting!! But when I do make the cut, my blog traffic spikes dramatically. We have a love/hate relationship (love to get accepted, HATE to get rejected! ), and I credit their exposure for getting me to this point so quickly. Though I have cussed them out mentally many, many (many many many many many…a LOT ok?) times, I’m grateful to them both! So work harder, learn the basics of lighting and exposure (again, Plate to Pixel people!) and keep submitting! Oh and do yourself a favor and pore over the submission guidelines and do your research! Sarah G. over at Tastespotting finds photos of half eaten food gross, hates cilantro, and won’t accept your photo (even if it’s amazing) if your post is boring or too personal (Uh oh, this post is toast! ha ha!!) (see Sarah, I have been paying attention!) Keep abreast of what’s trendy or popular and blog about it – it will raise your chances of getting accepted by a lot! And so I’m finally moving on to the food which is why most of you are here! Sorry it took so long, guess I had a lot to say today! If this is your first time here I swear I’m not usually quite this wordy! But cut a girl some slack, it’s a big day for me! So, the chicken wings! Who doesn’t love them?? Nobody I’ve ever met that’s for sure! And since it’s playoff season and no Superbowl party worth attending is without a big platter of wings, this seemed like as good a time as any for this recipe! There are a million delicious variations on chicken wings but since I’m doing low carb this week I kept it simple and sugar free – though a sticky, sweet, teriyaki chicken wing is hard to beat! The classic buffalo wing (at least in CT where I’m from) is generally Frank’s red hot sauce and butter. I added a quartered habanero for more heat but that was my only flavor enhancement. One thing I don’t do is deep fry my wings. It’s completely unnecessary in my opinion. There is enough fat in the skin and wing to fry itself when you bake it in the oven. The trick is to bake them with no sauce first until they are crispy and cooked through. Then a bath in the sauce and back in the oven where they will get nice and crisp and the sauce bakes on – yum!. There isn’t much worse than a soggy chicken wing. But if you put the sauce on while they are raw and then try to bake them, by the time they get crisp (if ever) the meat will be completely dried out and barely palatable. So bake first, then sauce, then bake – repeat if you like them really saucy! And another thing – do yourself a favor and don’t pay extra for the bags of frozen winglets! Fresh wings are cheaper and all you have to do is make two cuts per wing to get the same product! Cut off the tips (I use them to make stock) and then cut through the joint to separate the “wing” from the “drumette.” It’s cheaper and better quality than those freezer burned thingy’s they sell in a bag! Meanwhile in a medium saucepan melt the butter and add the entire bottle of hot sauce as well as the habanero, if using. Simmer over low heat while the wings are in the oven. Remove wings from the oven and dump into the sauce, toss until well coated. Take them out and put them back on the cookie sheet – back in the oven for another 30 minutes or more. If you love them really saucy you can repeat this step. Or if you are cooking them for a party later, refrigerate the sauce and wings and then re-dunk and blast for 20 minutes in the oven right (375 F) before your guests arrive. 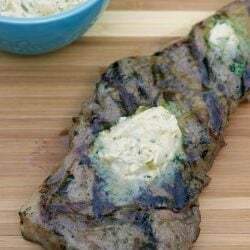 Serve with lots of celery sticks and good quality blue cheese dressing! Nom, nom, nom! *I seasoned mine with salt and pepper before baking and the finished product turned out a bit too salty. I didn’t use unsalted butter which may have been the problem. So if you season them before baking, use a light hand with the salt and make sure you use unsalted butter in the sauce! Great recipe and yummy. However I have a recommendation. Do NOT line the pan with foil, use parchment paper instead. With foil, my wings stuck to the foil and when I tried to move them, the skin got stuck and parts of it tore away. I switched to parchment paper and no more sticking and losing part of the skin on them. Super easy, healthy and delicious! I used parchment paper on the tray and cleanup was a snap. Will definitely be making again! I am on day 6 of the egg fast and I am down 6 lbs ! After a stall of several months I am thrilled and that I found your post about the egg fast. Thank you so much for the menu and all the recipes ! So the classic buffalo chicken are next up and I have a question , has anyone baked them using a copper crisper ? I just purchased one , but have not tried it out yet. Great recipe! The only thing us I don’t know the nutrition facts or portion size. It would be great if they included this in all recipes. I use carb manager to track and not having this info makes it difficult. If anyone is interested, I logged this into Myfitnesspal and if you use 4# of fresh wings and a 12 oz bottle of Frank’s Red Hot Sauce, allowing 1/2 a pound per person, the Calories per person is 521 with 0 (zero) carbs and 1881 mg of sodium. If you use 5 pounds of wings, the sodium count comes down of course. 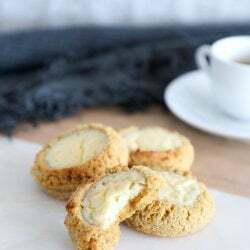 I have a friend from England who has been using this recipe for 20+ years and everyone loves it! Hi! If you scroll way back in the comments, the person who wrote this commented saying she eats 6-8 of the wings. Someone else commented saying if you eat 1/2 lb, you will get 0 carbs, 1588g sodium (I believe). Hope this helps. I was wondering the same thing. I made Hot Lemon Pepper, so 1 tbsp lemon is 2 carbs, and black pepper is .1 carbs per tsp. 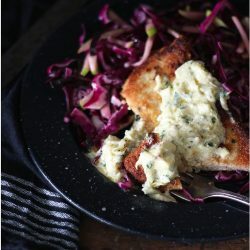 Loved this recipe, I could never figure out what I wasn’t getting right when trying to sauce without using a recipe, BUTTER – it makes a world of difference!! I made these last night and they were great. I added 10 minutes at the end and they came out crispy. Hi! LOVING all the recipes I’ve tried. Thank you for sharing your expertise with us! I would love to know the answer to that question!!! Did you get an answer, Sara? 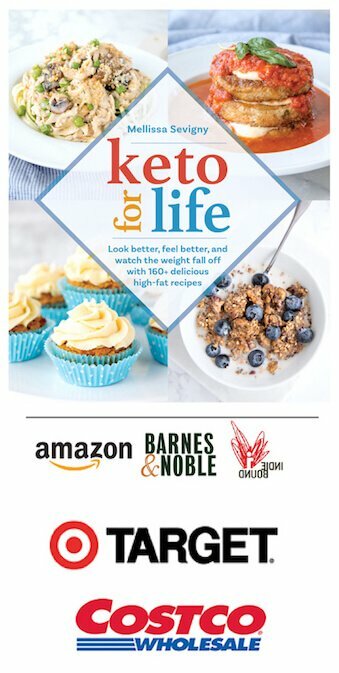 I just found this site as I have only been dabbling in Keto for a while now. I tried another cleanse, but oh boy. Gross and it had tons of carbs and didn’t seem to do a thing for me other than make me sick. So here I am back to Keto and wanted to some sort of “cleanse”. Anyhow, I do not like hot. Can you suggest some kind of barbecue sauce type substitution or something not so hot that is keto friendly. Thank you!!!! I’m not Melissa, LOL, but I recommend G. Hughes Sugar Free BBQ Sauce (Hickory flavored is my favorite)! I don’t like hot sauce either, so after melting the butter I just add enough frank’s to give it some taste and a little bit of kick. Hope this helps! We’re stationed overseas so I have to order my SF BBQ sauce online. I get mine at Amazon or Vitacost. Usually Vitacost as it’s almost always cheaper. I’ve also discovered at Vitacost if I put things in my cart, but don’t purchase right away, usually by the next day they send me a % off coupon, LOL. It’s worked the last 3 time, so great for me, LOL. Love these buffalo wings. They will go on my menu to have regularly. My husband and I chowed down….at first I could see he was skeptical at being fed chicken wings for dinner. After the first bite, his face lit up! For zero carbs on the wings, these are a no-brainer for a low carb eater. I followed the recipe exactly – when I took the wings out, I wanted a bit more crispiness – I set the broiler and left in for 90 seconds. Perfection! Just a bit crispy, the meat was moist and flavorful. The sauce was a bit spicy, but not too much. Thank you for this recipe! I made these tonight for dinner. They were wonderful. I wanted to keep eating them till they were gone, but I finally had to put them away so I would have some left for this week. Thank you for this great recipe. We don’t eat meat on the bone. Can I use chicken breast? I was hoping someone else would say this! 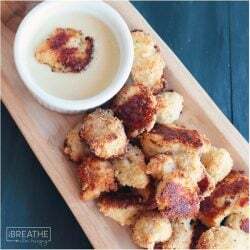 Maybe even boneless thighs for more fat content over breasts? I just made these wings this evening. I seasoned my wings with salt, pepper, garlic powder, and cayenne pepper. I then realized that I did not have enough hot sauce! So I improvised by using some barbecue sauce with the butter and used Sriracha to kick up the heat and oh boy were they delicious!! I won’t go back to making regular hot wings ever again. could use chicken legs instead of chicken wings? how many legs can i eat? I made these tonight! It was my first time separating fresh chicken wings into the style of buffalo wings at restaurants, lol. A bit tedious but well worth it! These were amazing! The chicken just fell off the bone, and the spice was perfect. I’m finding this kickstart super doable- thanks! It doesn’t say the portion I should eat of these on the first day kick start. Also can I freeze the rest? Once cooked I don’t know that they would freeze well, for the kick start you eat until you are full so go nuts. Lovely recipe, how many serves for this meal? Tried these today and they were yummy!! Question though. I really hate eating chicken off the bone. Can I make these as chicken strips with boneless tenderloins? Or is there not enough fat in them? You can do them as tenderloins Alison – with a lot shorter cook time obviously! You can up the fat with blue cheese dressing or a high fat side dish if that’s a concern! Enjoy! Hi. I am starting your egg fast today and was wondering 2 things…1) Do I have to use chicken wings? Could I use thighs instead? and 2) Do I have to eat the snacks if I’m not hungry? I love making home-cooked wings, and I bake them as well. Another method to consider trying – instead of setting the oven to 350, set it to 250-275 and let them bake for a couple hours, then put them under the broiler for a couple minutes to crisp. Follow that with the sauce bath, and you get a wing that practically falls off the bone. Do you think this recipe could work with regular size chicken legs? Have some on hand and would love to make them buffalo style. Thanks!! I just finished making the truffles. Can’t wait to try them. Garlic powder,onion powder, peprika then bake. Absolutely love this recipe! Specially good on the next day when wings have had time to soak in the sauce. Will make it again! I love this site! thanks so much.. do you have the nutrition facts for the buffalo wings? 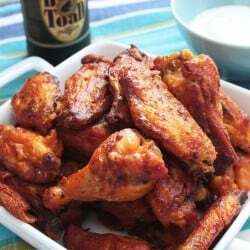 I made these wings tonight for some diehard hot wing eaters and they loved them! This will definitely become a football Saturday staple. They loved not having breading on them! Great success! Thank you! My boyfriend and I did your Keto meal plans a few months ago and did really well, but got busy and fell off the wagon. Started again today with the three week kickstart to get ready for South African summer. First time making these wings and they were great. I had to improvise with the hot sauce and found a copycat recipe on the interwebs using cayenne peppers. However, we could only find bird’s eye chillies so our chicken was very spicy but delicious. Very happy I read the tip of putting foil on the cookie sheet otherwise I might have well thrown mine out now! Also made my own blue cheese dressing – melted a piece of blue cheese into a splash of cream and mixed it into homemade mayonnaise. Looking forward to continue this journey. I LOVE Buffalo chicken wings, and can eat and eat them. Is there a number of wing pieces that make sense as a portion? I use the larger wingettes & drumettes. Thanks! I usually eat 6 to 8 pieces along with celery and blue cheese but it’s really different for everyone! 8 was my last one!! I was full and satisfy:) so yummy..I’m on day 6 of your wonderful egg diet and following every step on your menu, so far I lost 7.9 lbs couldn’t be more happier ;)) I was stall for about 3 weeks and really needed some kick! thanks for this blog and your wonderful delicious recipes looking forward for the next soup stall on your blog ;) …. Any substitute for the hot sauce? I can’t handle the heat but would like to make this with some other sauce without the heat. You can try Teriyaki sauce Beth – totally different flavor and a few more carbs but delicious! I was looking specifically for this question and answer! Thank you so much! So glad the guys liked them Sherry – we never have leftovers either!!!! These were great! Loved loved loved them! Is it possible for you post the net carbs per serving? I’m a new fan of yours! I have never made wings beforehand but these turned out fantastic!! I started eating low carb after Thanksgiving, but lapsed over the holidays, and now am starting over again. Thank you so much for sharing your recipes!! 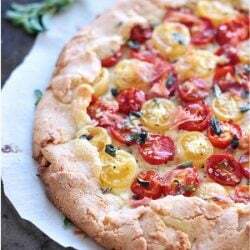 It makes figuring out what to eat so much less daunting, and now I have a new favorite recipe! Mellissa, I have been following you for a few months now, but I have never read this post from start to finish. I enjoyed it!!!! I can’t imagine your pics being rejected!!!! They’re beautiful. You have been a lifesaver for me with wonderful recipes. Right now I need to get back into ketosis so I’m starting the 3 day kickstart. Thank you so much. Mellissa, my husband loved these wings! I used an entire bottle of Frank’s to one stick of butter for 4 – 5 lbs of wings. Came out great. I don’t see nutrition information, though, and since I’m counting everything (carbs, fat, protein), it would really be helpful. Thanks! I thought putting them back in the oven would overcook them, but tried it anyway. WOW! These wings were perfect! Thank you! What’s the secret to getting the hot sauce out of the bottle?!?!? My arms were totally sore with all the shakin’. There is usually a plastic cap on the top with a small hole in it to keep it from pouring out – I pry it off and just pour it into the pan. Hope that helps, at least you burned some extra calories lol! Thanks, Melissa..will give it a go again next week. Another question: Do the 6-8 wings include the drumbeat the? Darn spellcheck…that should have been drumette! Yes, it would be pieces I guess, each “half” of the total wing considered one piece. Okey dokey…I guessed right then! Hi! I see a few other people have requested the nutritional info on this recipe, so I don’t think I’ve overlooked it. I’ve searched your blog high and low to find it, but no luck. Can you help? My bottle of Frank’s is 23 ounces. Do I use all of it? No, it’s about 1 cup per 1/2 cup of butter. do you think that this recipe could work with chicken tights, too? 1/2 cup or 1/4 lb Mirka! Yes, I think chicken thighs would work – just cook them longer obviously and you may need more sauce depending on how many you make. Enjoy! My Fitness Pal is notoriously inaccurate just so you know. This is how I’ve always made my hot wings and they are so delicious! Are they zero net carbs for 6-8 wings? Unless there are some hidden carbs in the hot sauce I dont’ know about, i think they are zero? You might count them as one just to be on the safe side, but definitely not more than that! Hi Mellissa! How many wings are considered a serving? I had 6 last night. Oops… probably not that many. :) thanks! 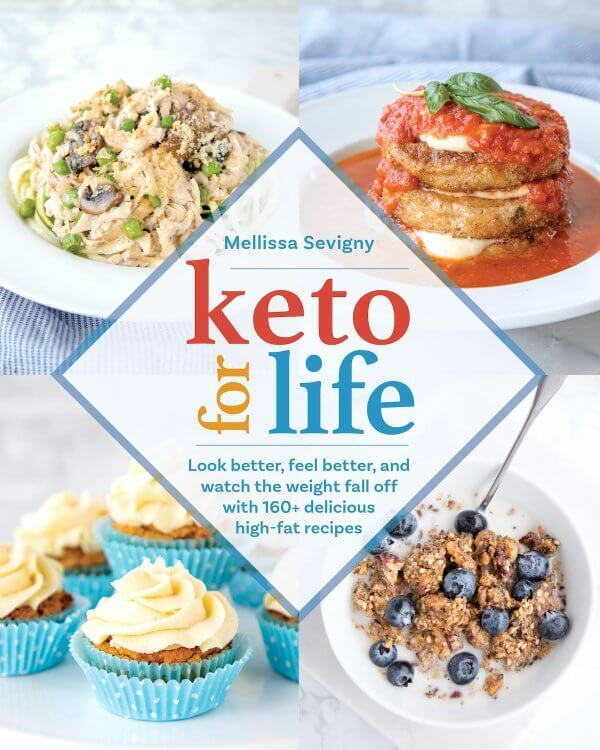 If you’re doing keto and it’s your main meal then 6 – 8 would be fine! So good! Love your website. I would recommend making your own Bleu Cheese Dressing. It’s easy, simple, and so much better…..Ranch too! So how many oz. are in a large bottle of franks? I made these wings for my family for the Super Bowl last week and they were a success! My husband just walked in door today with two family size packs of wings to make more. Thanks for sharing! Hi Betty, sorry I didn’t respond to this sooner! I should really have put a weight on the recipe itself which I’m going to do now. On average when I buy a package here it’s about 4lbs but it varies. I always have extra sauce though so you should be ok with 5 or 6 pounds of wings even. Hope you like them! YAY!! Cooking these right now and drooooooling like mad! You are wonderful – just saying! 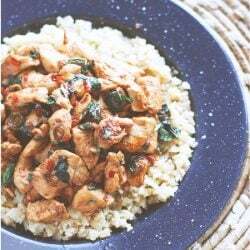 I have been low carbing it for about 8 weeks now, and after finding your site and some of your amazingly wondermous recipes it has been easy to let go! Thank you much. 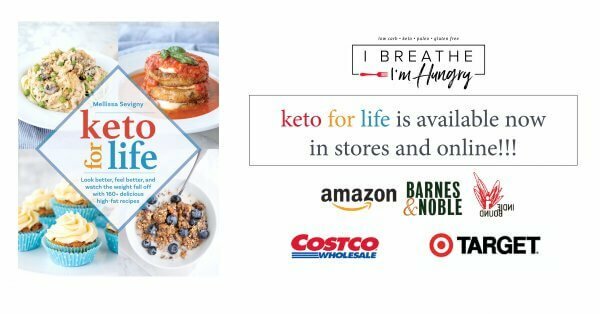 Hey there – LOVE your blog, always looking for some great low-carb recipes! Found you on Pinterest for your cauliflower puree. We made your wings last night and my whole family LOVED them! there wasn’t a single one left. They were really very good! Can’t wait to try more of your recipes – I want to make the tiramisu next! I’m a HUGE Kim fan and I can’t tell you how excited I am that you mentioned her! She’s an amazing blogger! Your advice is terrific and I’m happy to be your newest follower! 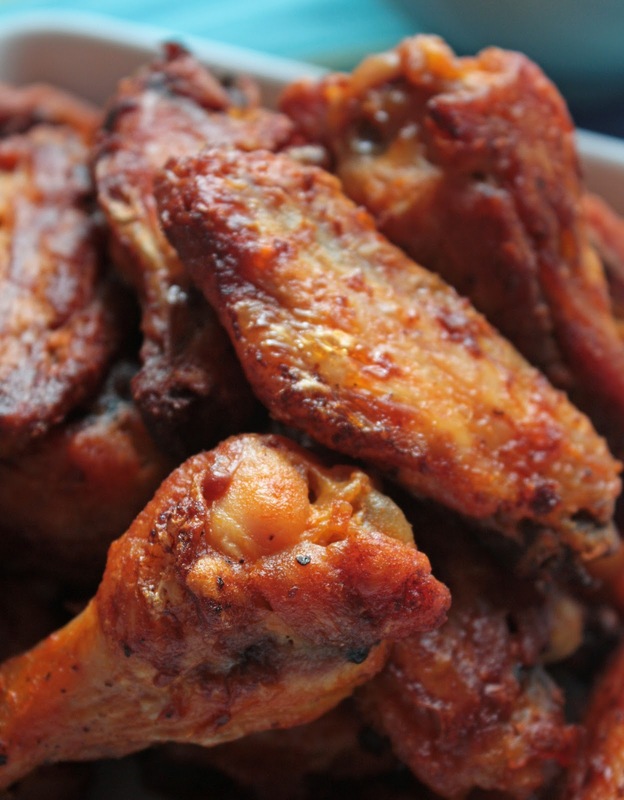 The wings look delicious – one of my favorites! Thanks Ann and welcome to IBIH! Looking forward to seeing you around! I was wondering, what is the serving size for this recipe? 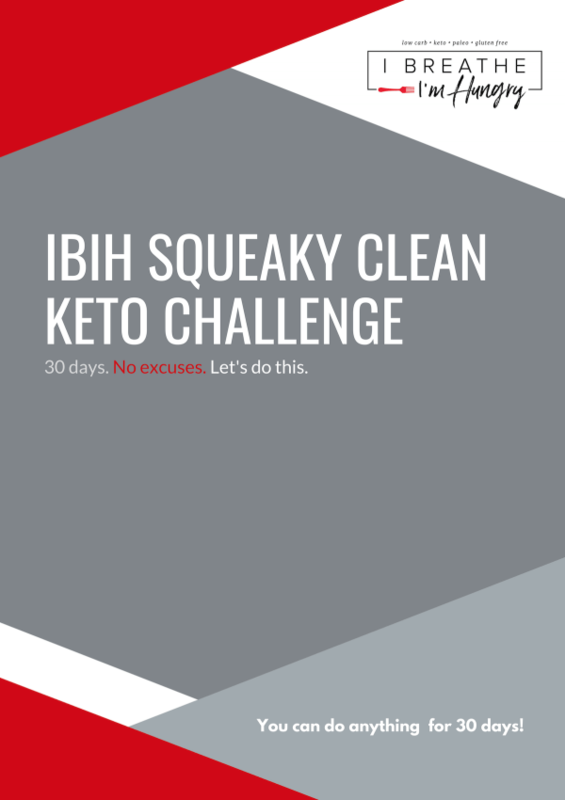 I’m wanting to start the three day keto thing and was curious. Looking forward to trying it. They look delicious, and I welcome the no-sugar. And thanks for the cooking tips to make them crisp. 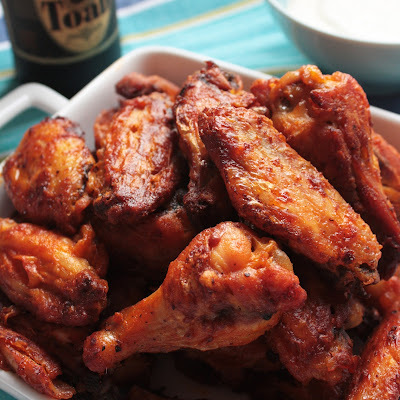 While I don’t do football, there are plenty of other occasions to make these wings for! I am sitting here in awe and close to tears that you counted me among your faves. I am beyond touched and completely blown away by this. To be included in such company as I am I am quite honestly almost speechless. And you know that does not happen often with me. Thank you so much for this. Also a huge thanks for your continued support of my blog. It really means so much to me. The connections we all make through a shared love of food and cooking is always amazing and humbling to me. Congrats on a wonderful 6 months. I think you are rocking the blog world. I quite often come here for inspiration for photo styling and blog layout. Yours is so much cleaner and well designed than mine. Lol! I need to tweak mine for my 1 year coming up. Hey Jeff! My condolences on the soggy chicken wingitis! Hope this helps – let us know how they are! May you feast on crispy wings from here on out! Thanks Matt! I agree with you about the broiling, especially in the last few minutes! I used to boil mine to get some of the fat out and get them mostly cooked, then broil them with the sauce on and turn and baste them a few times to crisp them up – worked awesome! Especially boiling them first so that they are fully cooked since broiling can crisp the outside too fast and then they are raw or chewy inside – harder for the novice cook to master I think. For myself, I always seem to be making this for a party along with 5 other things going at the same time and I can’t remember how many times the fire alarm went off and I realized “CRAP, the wings!! !” I always forget them and burn the heck out of them so I went with the baking because the margin for error was much less! For me anyway! 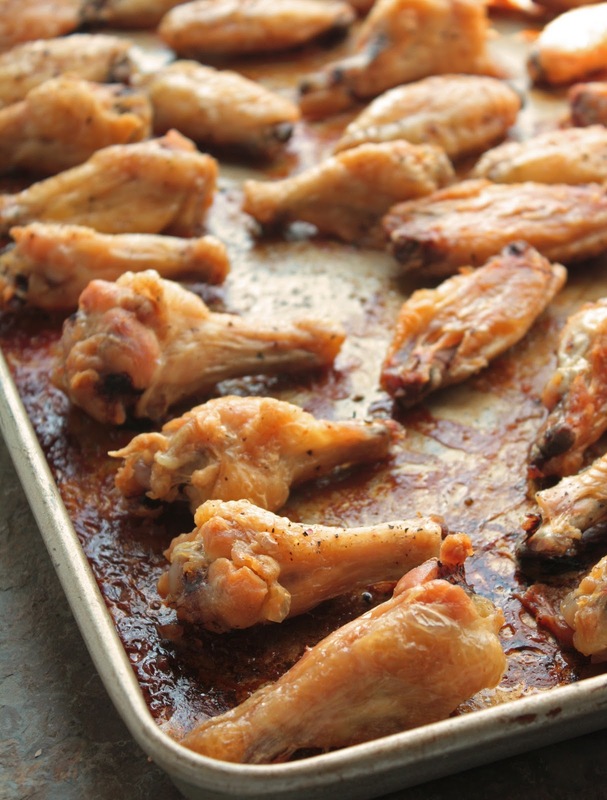 But when you don’t have a lot of time to wait, and can multitask or remember to set a timer, broiling is definitely a great way to get your wings crispy without frying them. Thanks for the reminder!! Just found this blog and really like it. One suggestion for the wings, if you don’t mind. Broil them and they will get a really nice crispness you can’t get by baking them at 350 without overcooking. I have a slightly different cooking method and no issues at all with soggy wings. Bake seasoned wings in a 400 F convection or 425 F oven non convection 20 minutes. Toss in the franks & butter. Even my son who dislikes chicken commented how good the wings were and crispy. I served them with sliced celery and ranch dressing. Yumo! Welcome Balvinder & congrats on 6 months too! Thanks for subscribing, I look forward to more of your comments! Its been 6 months to my blog as well. 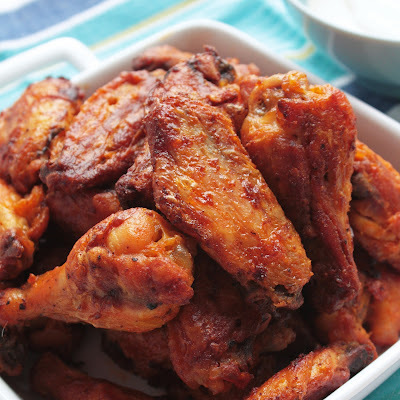 Nice crispy and spicy chicken wings. I am following you thru mail subscription. This might seem strange to you as much as to me blogs which I have subscribed thru email takes some time to update. Thanks cue! Looking forward to it! Happy blogiversary! Cheers to another 6 months! Late reply, but Nandos sauces are even better than Franks !